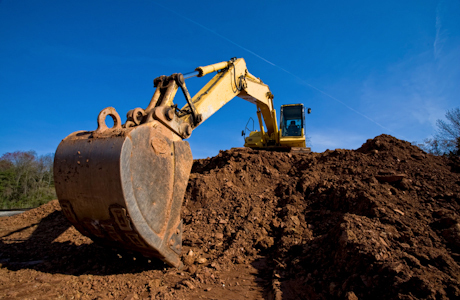 Excavation Contractor Insurance Quote, Carlsbad, CA. Great Rates! Almost every building, parking lot, and home begins with digging, which means that all kinds of businesses, schools, and homeowners rely on excavating and grading services. Unfortunately, sometimes accidents happen. One of the leading causes of disruption to underground utilities is damage due to excavation work. Every year thousands of hits to buried utility lines occur resulting in serious personal injuries, operational downtime and substantial legal and financial costs. Let the Carlsbad General Insurance, help you understand and protect all of the risks you run and all of the perils your business faces. We will do this with a well thought out and executed business insurance policy designed just for our Excavation Contractor Insurance policy holders.